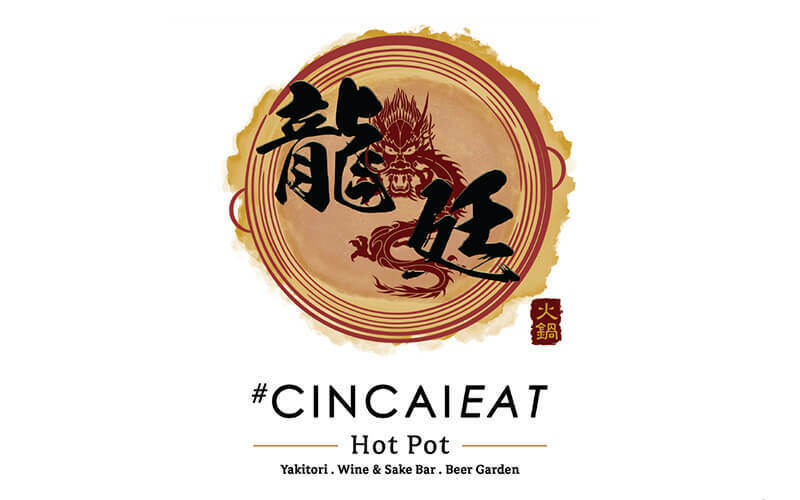 With its interior emitting a traditional Oriental look with classic designs, one can enjoy delightful hotpot at Cincai Eat Hotpot. Despite its name, the staff members ensure that diners are comfortable and are spoilt with many options to pick from. 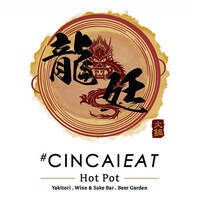 Patrons can huddle over warm broths of hotpot soup indoors or enjoy the cool breeze outdoors. Their recommended soup is the Cincai Eat signature broth which is pork bone broth with coconut juice that is simmered for 8 hours, resulting in a creamy texture and a natural sweetness from the coconut juice.